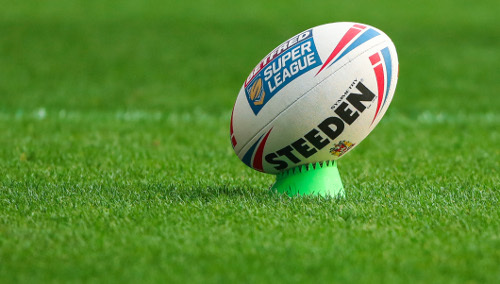 Castleford Tigers will take on Wigan Warriors in the Betfred Super League Semi-Finals! 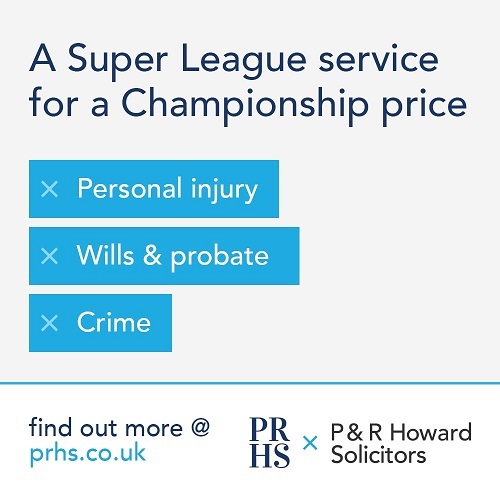 The match will take place on Friday 5 October at the DW Stadium with a 7:45pm kick off. Our first batch of 2000 tickets has arrived and we expect them to sell out super quick so please keep an eye on our social media pages for updates. 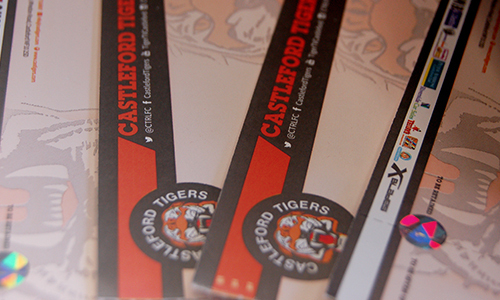 Castleford Tigers tickets are unreserved seating in the North Stand. 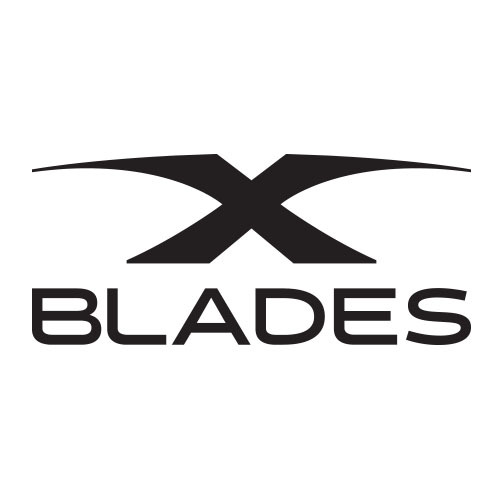 Saturday 22 September – 12 noon onwards. 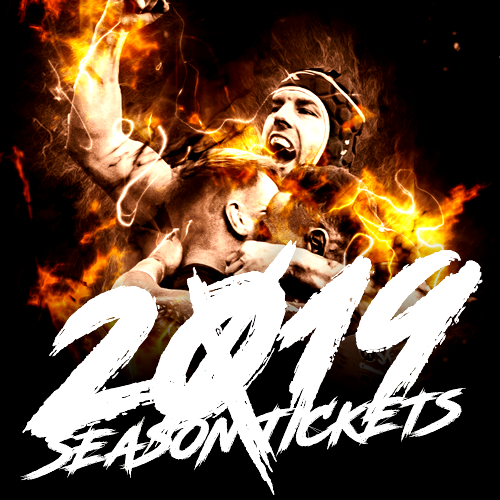 Season Ticket holders only will be able to buy as many tickets as they require at the Castleford Tigers Sports Superstore in Xscape (open 10-6) and from the Tigers Den in Carlton Lanes (open 9-5). Please note only one ticket per Season Ticket holder can get the discounted price. 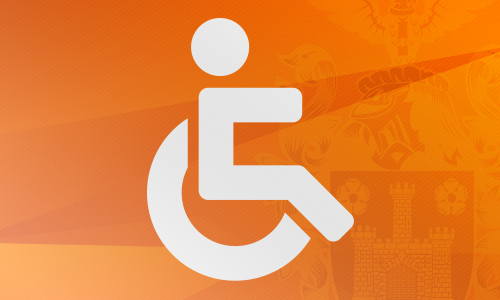 Wheelchair and carer tickets can only be purchased in the Tigers Den in Carlton Lanes. 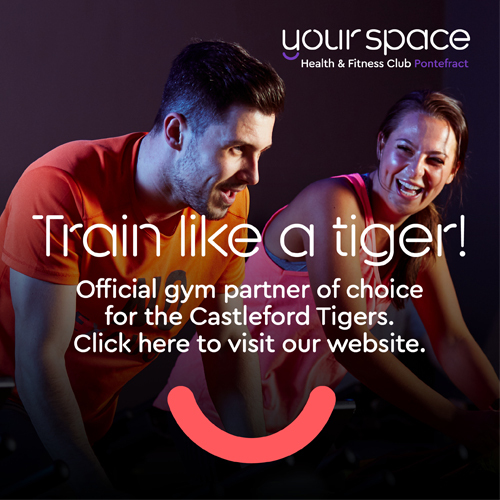 Season Ticket holders and anyone with a ticket stub from the Huddersfield Giants (Thur 13 Sept) or Wakefield Trinity (Fri 21 Sep) Super 8’s matches will be able to buy as many tickets as they require from the Castleford Tigers Sports Superstore in Xscape. 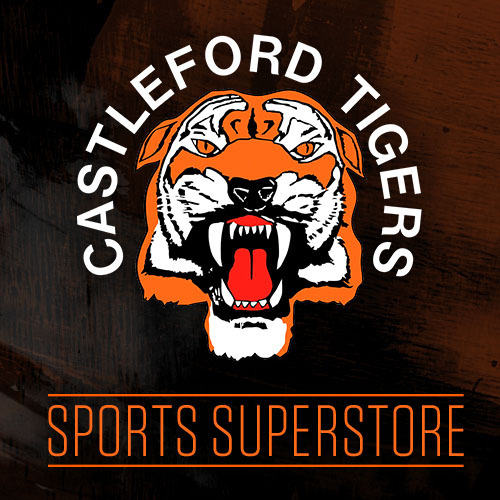 Semi Final tickets will go on general sale online and in store at the Castleford Tigers Sports Superstore in Xscape (open 10-6) and at the Tigers Den in Carlton Lanes (open 9-5). 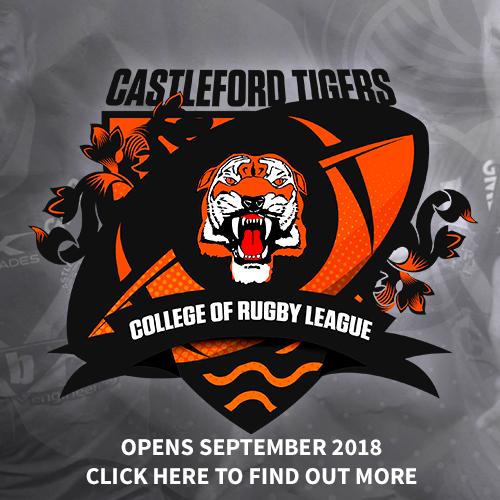 Official Castleford Tigers coach travel is available at £13.00 per seat, book your seats from Castleford Tigers Sports Superstore in Xscape or from the Tigers Den in Carlton Lanes. 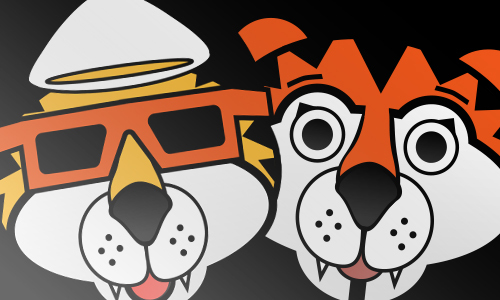 Coaches will depart from Knottingley at 4:30pm and from the Mend-A-Hose Jungle at 4:45pm. Under 5’s – Free but do need a ticket.